Last Christmas, singer Alicia Keys, wore red bauble earrings and posted an Instagram video of her dancing and shrieking after seeing a large, sleek, rectangular Mirror mounted on her wall. 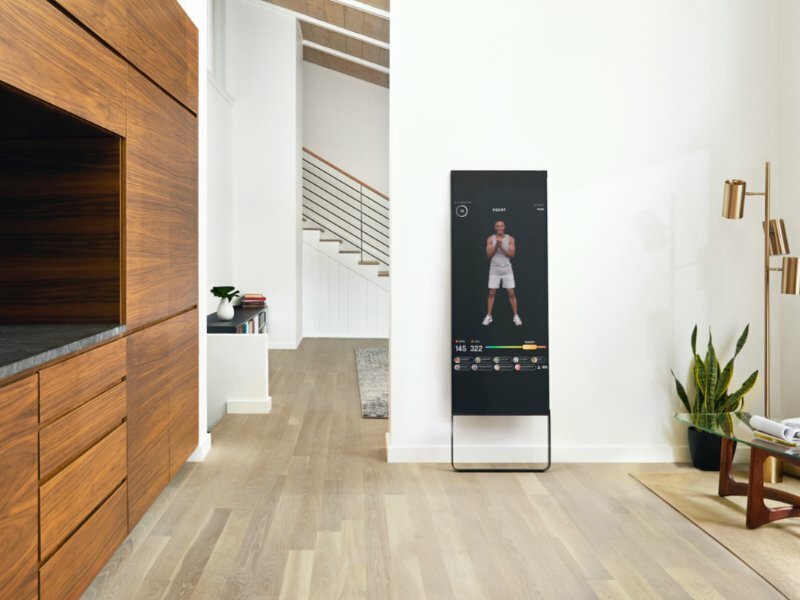 When switched on, the nondescript mirror morphs into a gym portal, screening about 70 live wellness classes every week, including dance cardio, boxing, HIIT and yoga. Users can watch the shrunken-down image of the instructor at work, as they repeat the exercises. The device is app-controlled to avoid fingerprints on the mirror-screen. There are buyers in all 50 states, with California, the largest market. Luxury hotels have installed Mirrors in suites and upscale penthouses. 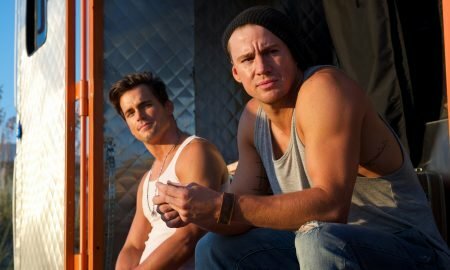 The Company has ambitious marketing plans for the Mirror to emerge as their clients’ third screen, after the computer and phone, enabling chatting, too. Customers now purchase the Mirror, besides buying fitness gear and various instructor favorites. 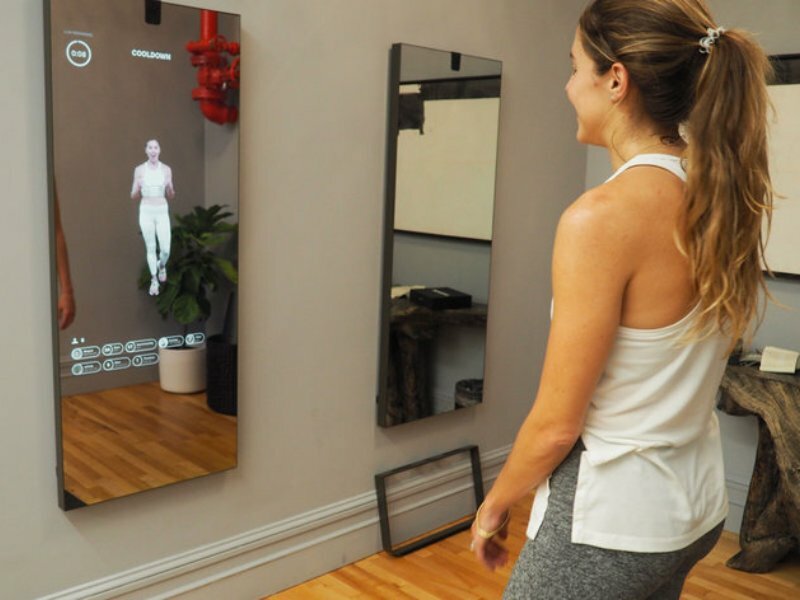 Next, the Mirror will impart personal training, at just $40 per session. The device has a camera, and a lens cap, to address concerns about privacy issues. Sports prep for children, treadmill and spin workouts will follow. Lindsey Bradley, an actress who lives in Brooklyn, says the workouts are as good as those in any boutique studio she used to attend as a ClassPass user. Also she no longer stands on a chair to view her outfit in a cabinet mirror. She enjoys using it as her full-length mirror as no one would ever know that it was a piece of workout equipment. Ms. Bradley earlier used to have an elliptical machine but it now acts as her mother-in-law’s very expensive clothing rack. Brynn Putnam, Mirror’s inventor and a Harvard-educated ballet dancer, feels that they built something special, but did not expect this popularity. Ms. Putnam long ago turned up at an instructor audition wearing a knee-length T-shirt and black and yellow striped track pants which her mom lent her and yet managed to get the job. To handle the marketing part of the business, she hired, a celebrity stylist Karla Welch as Mirror’s creative director, who has helped get the word out to her celeb clients: model Karlie Kloss and actress Olivia Wilde are now dedicated Mirror users. One challenge for Ms. Welch is that trainers cannot wear black, as it doesn’t show up against the background. For now, she enjoys bouncing around in “funky acid wash tights” and animal-print sneakers. But when she goes to SoulCycle, she enjoys it if her instructor is dressing crazy. Alicia is a very supportive adopter of the Mirror, which hit the market in September. Reese Witherspoon also posted an Instagram video of a boxing class using the device, which sells for $1,495. Gwyneth Paltrow, Jennifer Aniston, Ellen DeGeneres, and Allison Williams, are also owners. 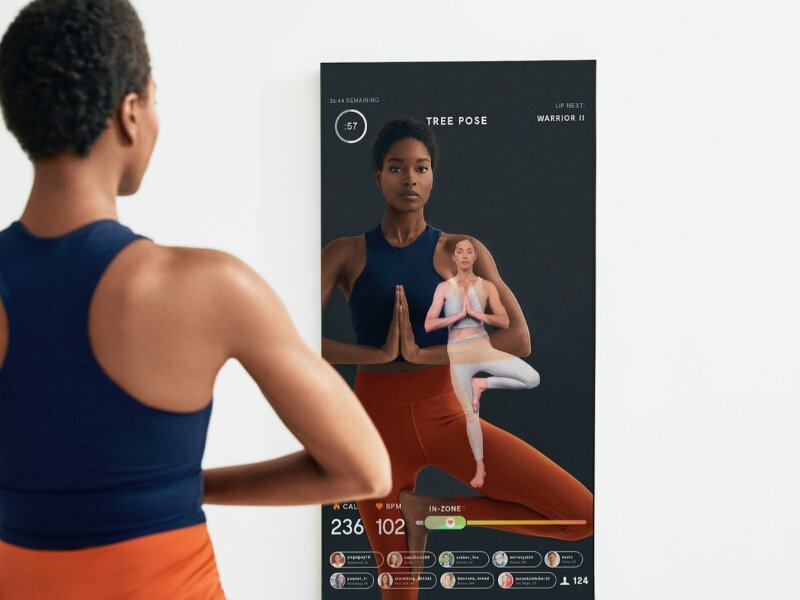 Mirror’s $39 a-month subscription, offers 4 stages of classes, ranging from absolute beginners to experts, and modified according to injury or pregnancy (substitute moves pop up on screen as per customer preferences.) There is also a library of hundreds of on-demand classes, and this cost can be amortized.